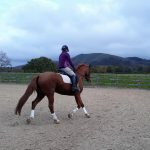 We post reports from the clinics we organise at different venues. Check out the latest reports and hopefully they will inspire you to join us. 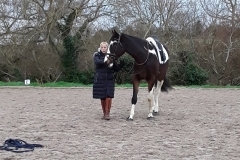 Today we had a fantastic clinic with Leonie Brown at Daneswood Dressage. 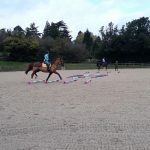 Combinations worked on correct bend; encouraging horses to use different muscle groups; working towards collection and better balance through the use of half halts; and shoulder-in to help with straightness. 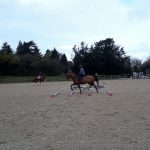 Everyone learns such a lot from these clinics so thank you Leonie! The next clinic will be in February. 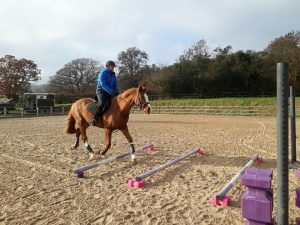 Great training today with Gary who worked on improving everyone’s course riding, thank you so much to all that came. 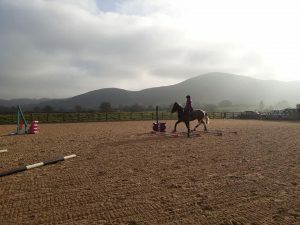 Another great clinic at Dudgeley Farm with Jane Palmer. 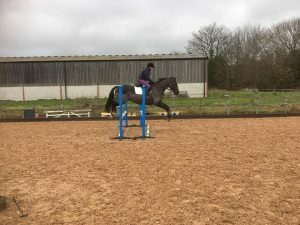 Jane used a range of polework layouts to improve the horses way of going. 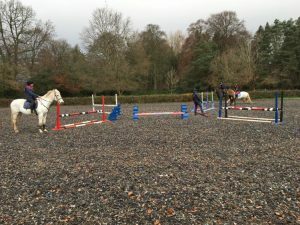 Grids were also used for those who wanted to jump, with some interesting spider arrangements! 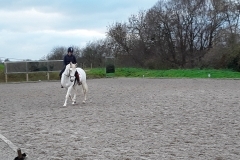 Everyone improved and gained confidence as their lessons went on. We all had a fantastic day at Ashford Court with Karen Nicholas today. 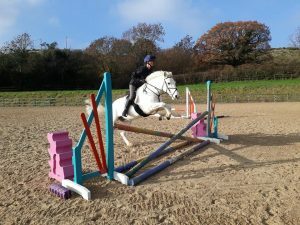 There was a full day of lessons with a mixture of flat and jump sessions. 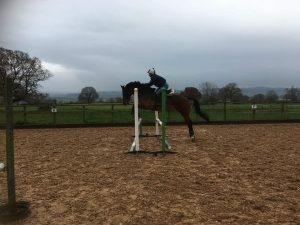 The jump sessions concentrated on the quality of canter and rhythm before and after the fence. 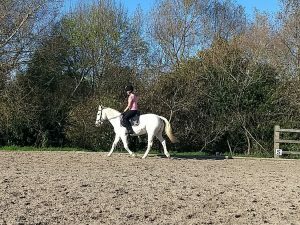 In the flatwork, Karen helped riders work on their horses’ general way of going, improving straightness, and using half halts to rebalance horses within the pace. We plan to run some more of these clinics in the New Year. 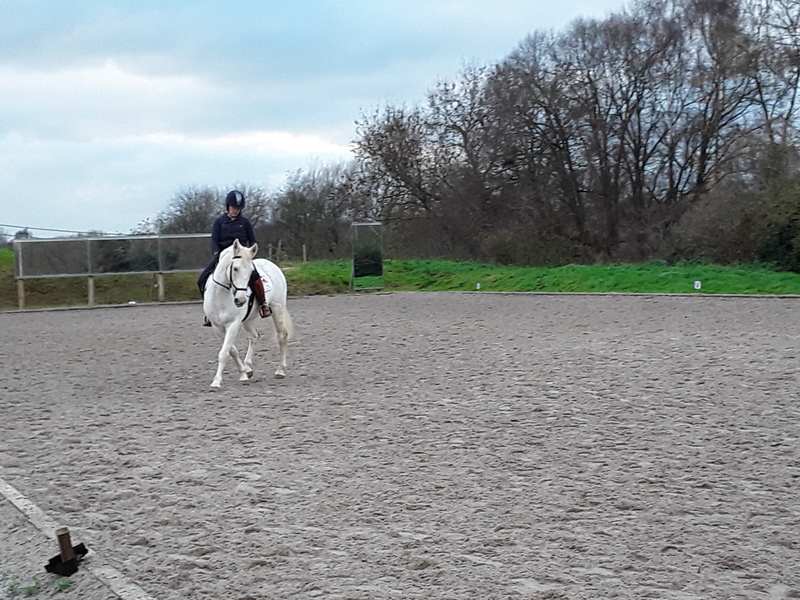 A rather cold and windy morning at Hillocks but a great clinic with Mandy Kent working on rhythm in the canter, keeping power through the turns and the rhythm after a fence in preparation for the next. Here are a selection of photos. All abilities catered for at these inclusive and encouraging clinics, please come and give us a try! 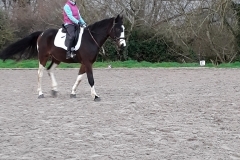 We had a great afternoon at Daneswood Dressage today. 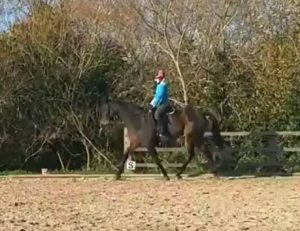 Leonie did some in hand work with Louisa’s and Yvonne’s horses working on bend and suppleness. 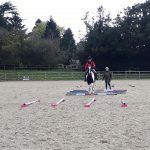 The overall theme was working on helping horses establish a rhythm within their pace and helping them to push from their hind legs rather than being on their shoulder or avoiding the contact. Look forward to the next one on the 15th December 2018. Great training today, thanks so much to you all for coming. Huge thanks to Jon Rogers amazing coaching as always. 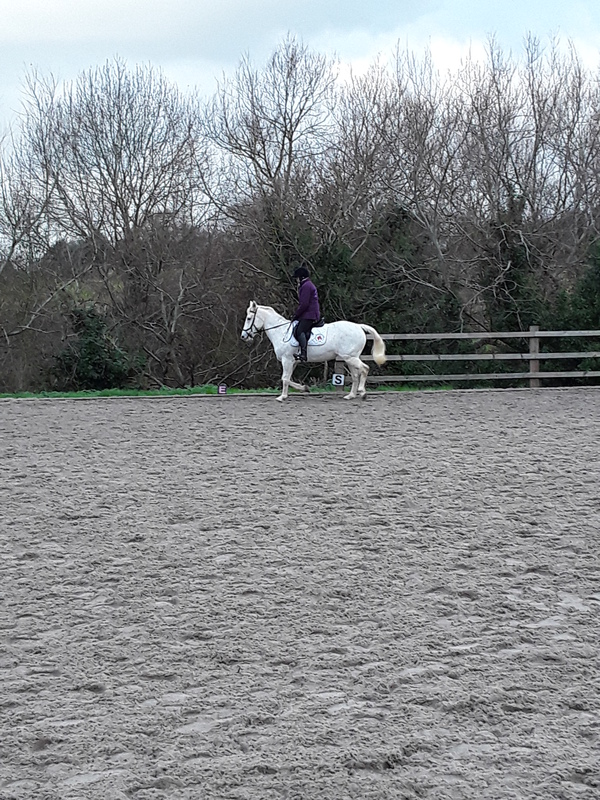 Members enjoyed a mixture of flat and jump lesson with Marie and all came away with huge improvements and lots to work on. 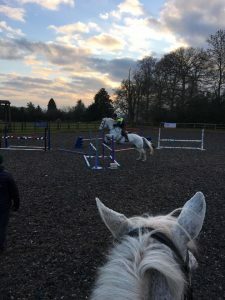 This was a great clinic with a mixture of poles, jumping and flatwork. 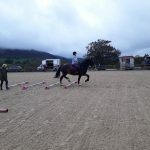 The raised poles really helped to improve core engagement and lots of confidence was gained by all! 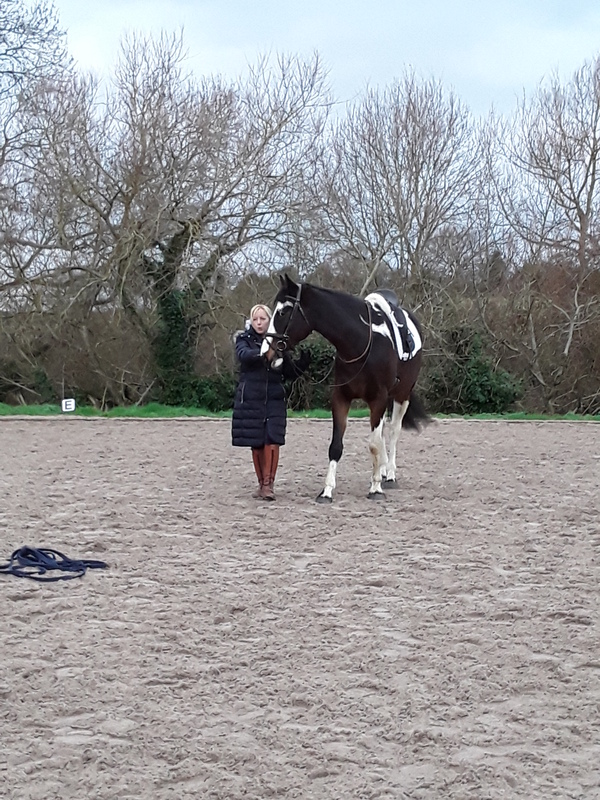 We had a really enjoyable afternoon at Daneswood Dressage with Leonie Brown. 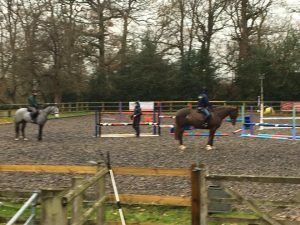 We had two ex-racehorses in the group, both working on bend and suppleness. 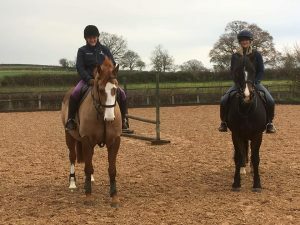 We looked at how the horses were put together in comparison to the other horses that came to the sessions and considered how that impacted on how they moved. 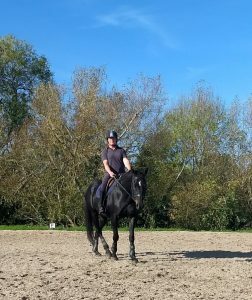 That helped us understand what we could do as riders and owners on the ground and out hacking to help them become more supple – like yoga for horses! Everyone took something away to work on and we can’t wait for the next one. 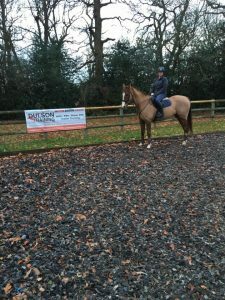 It was a very cold morning at Hillocks arena for the clinic with Hannah Jackson. 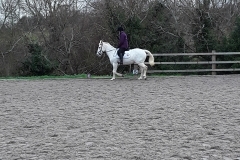 She catered for us all, different heights and strategies for getting our horses moving forward positively (I think most of them would have preferred to stay in their stable, especially when it started to snow!). 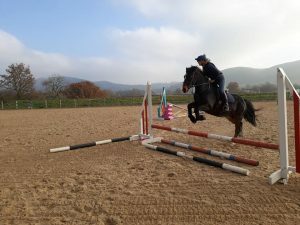 She worked on rider position and establishing a balanced canter into and between fences so that the horses found their own stride rather than riders having to half halt or push them to the fence. 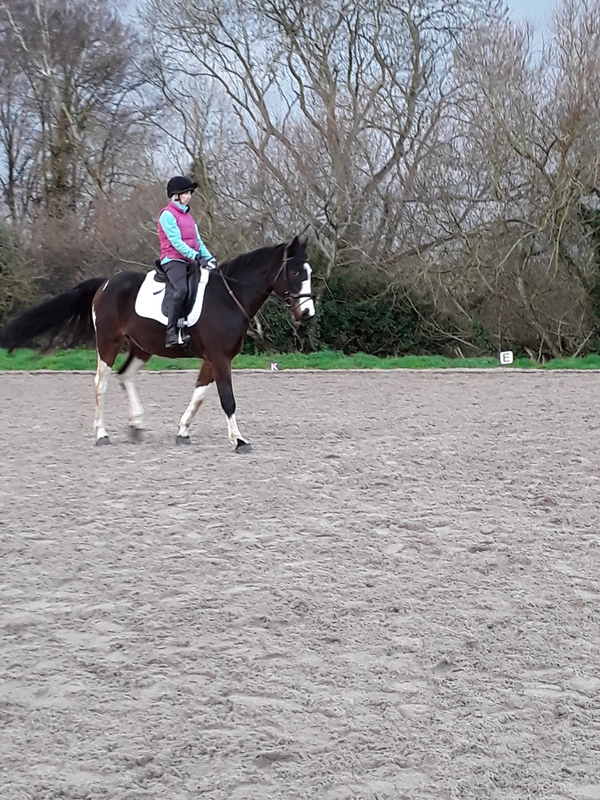 She also emphasised the need for balance around the corners and keeping the impulsion with seat and leg rather than relying on speed and hand. It was too cold to take pictures! but will get some next time.